Have you ever known someone who just did NOT like you — no matter how incredibly friendly you are? You give them your warmest smile. You offer them your friendship. You ask about their life with sincere interest. Yet you're still met with a cool icy resistance and brittle answers, or possibly even degraded in front of others. You have no idea what you could have done wrong. Most often these of situations have nothing to do with you. 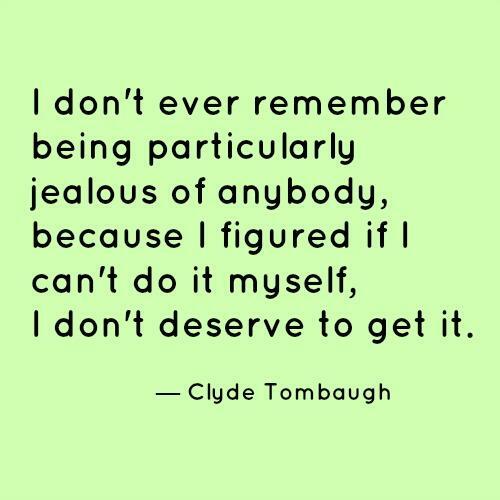 People may get jealous of you for a number of reasons you have no control over. Some people focus on your life, looks or material items and see the things that they want and desire for themselves. They fail to see that you have struggle, stress and disappointment in your life — just like they do. Others may feel threatened or insecure. In a study by Dr. Shauna Springer, she discusses how a person in an unstable relationship may feel vulnerable and wrongly perceive you as a threat due to their own insecurity. 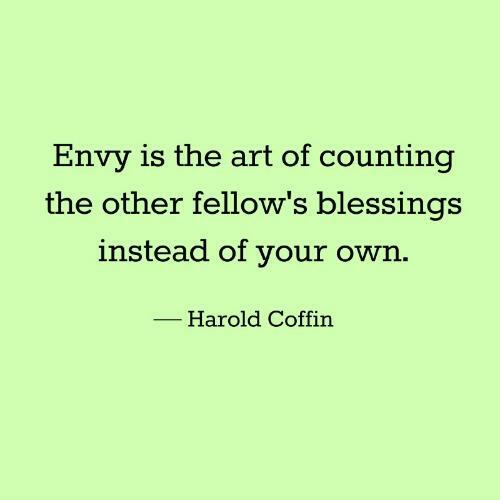 Social media may deepen the resentments behind this jealousy, as someone who is insecure and feels threatened will look for evidence that your life is happier and more glamorous than theirs in order to validate their own feelings. 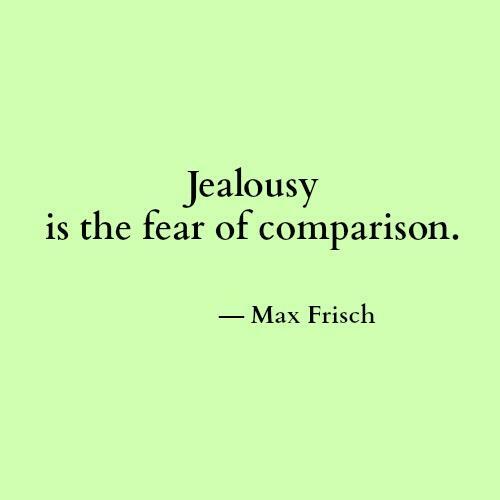 People may also feel jealous when they believe you're getting attention from someone they love or admire, and they crave that attention for themselves, creating feelings of instant dislike and competition. If someone appears to hate you because they are jealous because of your situation, don't take it personally. Remember: "It is not about you, it is about them." Here are 10 more quotes to come back to when you find yourself struggling with negativity from jealous people. If you need help dealing with a tough situation concerning jealousy contact Deni Abbie. This article was originally published at DeniLifeCoach.com. Reprinted with permission from the author.